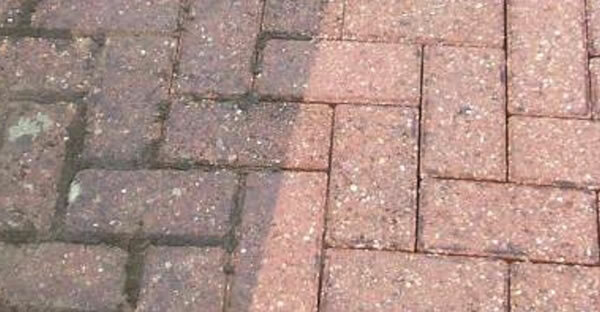 We now offer a professional cleaning an refurbishment service for your driveways, patio’s, paths and brickwork. We use our professional power cleaning systems to bring your old paving back to life, it is more than just a blast with a pressure washer! Our experienced operators and professional equipment are able clean away the years or grime and algae without damaging the structure of the path, where “wear and tear” has taken its toll we can re-lay or replace sunken or broken blocks and ensure the area looks good as new. After cleaning kiln dried sand is applied to the area treated to fill the gaps between the blocks helping to restore the look and integrity of the path and keep structure of the path/patio or drive sound.